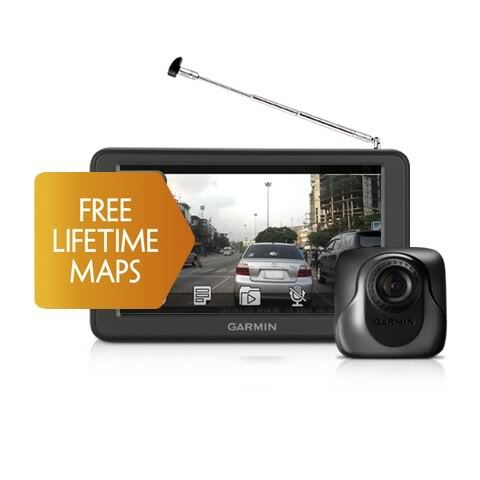 Garmin Nuvi 2575 RLM @ $385 only! Re: Garmin Nuvi 2575 RLM @ $385 only! Was lokking at this model, comes with 8GB SD card, plus recording function, about 1.5hrs at max resolution. But its RRP is $449....! Xenon2 wrote: Was lokking at this model, comes with 8GB SD card, plus recording function, about 1.5hrs at max resolution. where to buy ah? offer still valid anot.. damn TL... my car within 1 yr keep got disturbed by some classless idiots. you can try going to parasilk ... i know 3 locations that have parasilk ... namely, katong village, holland village and bedok interchange. so it's your choice whether you want to get this all-in-one or separate items. ah-neng wrote: where to buy ah? offer still valid anot.. damn TL... my car within 1 yr keep got disturbed by some classless idiots.